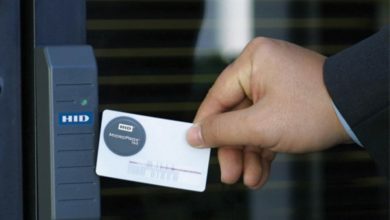 Is your business really secure? 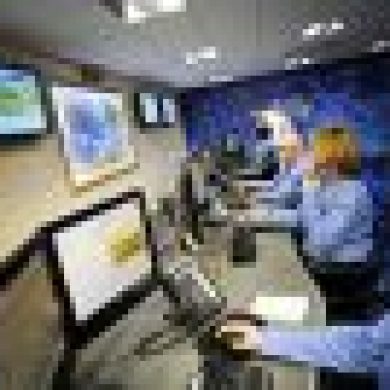 Citiguard provides security services for home, business and government. We have been doing this since 1966. Furthermore we are 100% Australian. 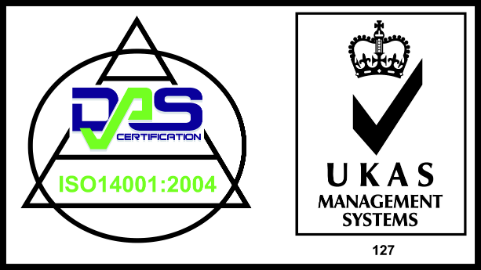 Our strength lies in our proven track record of delivery of quality security service solutions. Also, with over 50 years experience as a security agency for home, companies and government premises in Sydney and Australia. 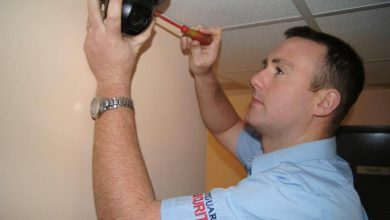 Our service includes alarm systems, security guard hire, monitoring and additionally CCTV. We are also based Sydney based. Our company mission focus is to secure companies, people, home, house, property and also information. Additionally we protect from crime, fire, and other risks. While our clients include thousands of home & business clients across Sydney. 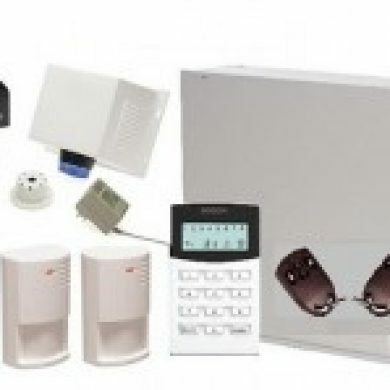 Citiguard also provides quality, affordable and reliable security systems. Our installers, and mobile patrol officers are highly skilled. At Citiguard, we believe our ability to provide the best quality services at an affordable price is the true test of professionalism. Therefore, if we don’t perform at a level to meet your expectation we lose you as a client, we haven’t been around for 50 years by losing clients. So should you require a home alarm system for your house or a company security system, back to base monitoring, guard hire, mobile patrols or any of our many areas of expertise. Rather than wait contact our professional team today. I’m sure you’ll be pleasantly surprised. 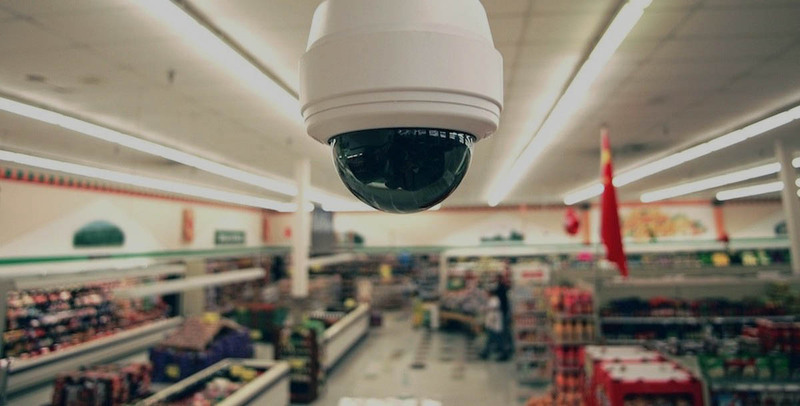 To protect of your home, company and valuables is our first and last concern. 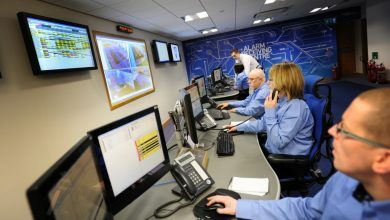 Read security tips from the experts at Citiguard to help protect yourself, your home, and your workplace. 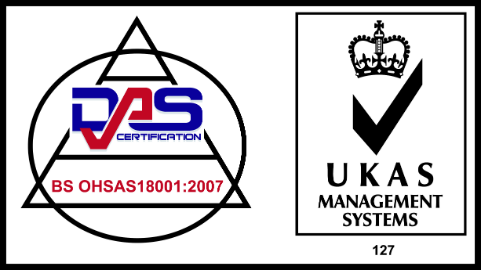 We share information and advice from security awareness and planning to getting the most from security products. Get the latest security news from Citiguard. 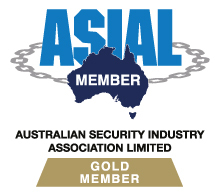 We cover new security products and innovations, plus security news relevant to Sydney home and business. 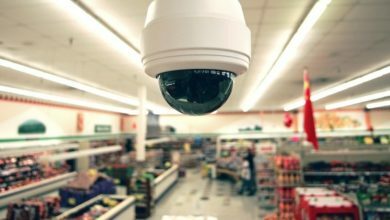 Free informational downloads covering security alarm and CCTV product brochures detailing specifics of the alarm systems we can install in your home or business. 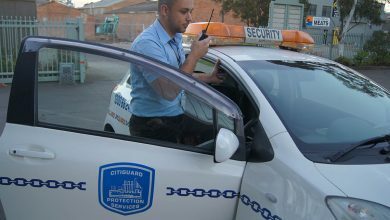 Citiguard are easy to deal with and provide Manly Council with good quality, professional security services. We are happy to recommend their services to you. They have the capacity and technical knowhow to provide security outcomes to meet their client requirements. Citiguard is a great Australian family company, with values and a track record of impeccable note. 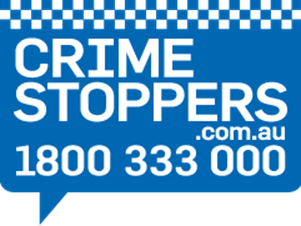 We are delighted to be working together to make Australia safer. Work with the experts! 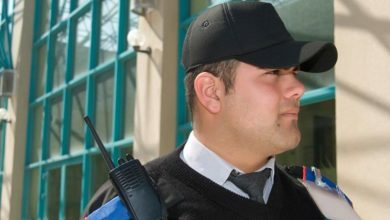 Citiguard is a proven, experienced security company in Sydney with over 50 years of experience.